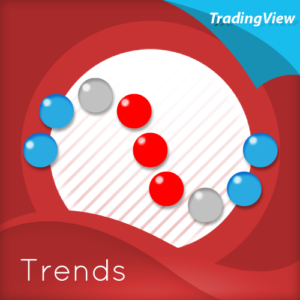 View cart “Tick Volumes Indicator for TradingView” has been added to your cart. 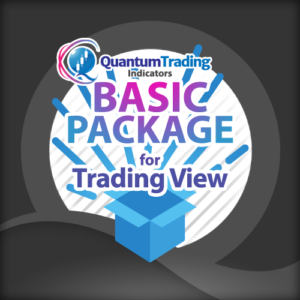 The ultimate currency specific package. Get all five of these powerful indicators in one, and save yourself $74 at the same time! The primary currencies all revealed in charts and indicators. The Forex Package gives you the tools to identify strength and weakness of the major currencies in forex and take advantage of them quickly, to get you into profitable trade opportunities…fast. Use the Currency Strength Indicator (CSI) to get a bird’s-eye view of the 8 major currencies: US Dollar, Euro, British Pound, Swiss Franc, Japanese Yen, Canadian Dollar, Australian Dollar, New Zealand Dollar. 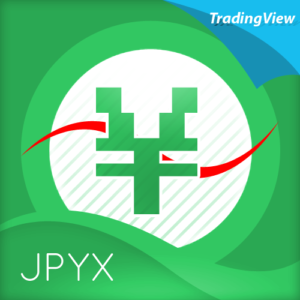 The USDX, JPYX, EURX and GBPX indicators provide a different view, analyzing their respective currencies and confirming the signals of the CSI, or attached directly to your trading chart. Together these indicators add strength and confidence to your trading decisions, and ultimately reduce the risk on every trade.